We are the Manufacturer, supplier and service provider of flow based Indicators which are sub-categorized under the process control Instrument. Indicators are the use of measuring flows to monitor and control a process. The process control Instruments measurement is the quantification of bulk fluid movement. The portable liquid dispenser-water / oil comes with well thought features like user friendly easy to install and carry, online calibrators at site & remote operation by reset switch which gives you consistent quality and peace of mind. Flow Totalizers is a Digital device which is sub-categorized under Process Control Instrument. 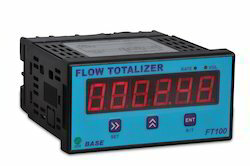 The Flow rate / Totalizers offer an extensive range of solutions from a basic Totalizers up to a powerful flow rate monitor.Flow Totalizers accept signal from various types of flowmeters. Memory : Current count value: 1 Year, Parameter setting: 10 Years. We are the leading manufacturer, supplier, and exporter of Flow Rate Switch. 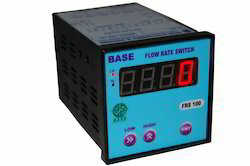 Flow Rate Switch is a Digital device which is sub-categorized under Process Control Instrument. Switches are field adjustable over the full range. The Flow Rate Switch switches can be specified to signal when a particular level has been reached during increasing or decreasing flow rates. We are the leading manufacturer, supplier, and exporter of Level Indicators. 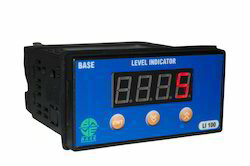 Level Indicator is a Digital device which is sub-categorized under Process Control Instrument. The Level indicator which indicates the current flow rate of the flow measurement. 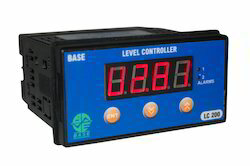 We are the leading manufacturer, supplier, and exporter of Level Controllers. The Level Controller is a Digital device which is sub-categorized under Process Control Instrument. Digital level controllers are used to measure liquid level, the level of interface between two liquids, or liquid specific gravity (density). Description : 2 Alarm outputs with retransmission. 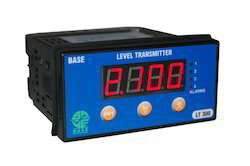 We are the leading manufacturer, supplier, and exporter of Level Transmitters. Level Transmitter is a Digital device which is sub-categorized under Process Control Instrument. 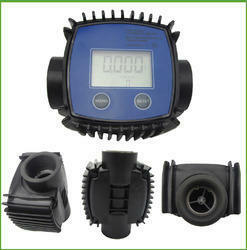 It gives Specific gravity measurement and display.